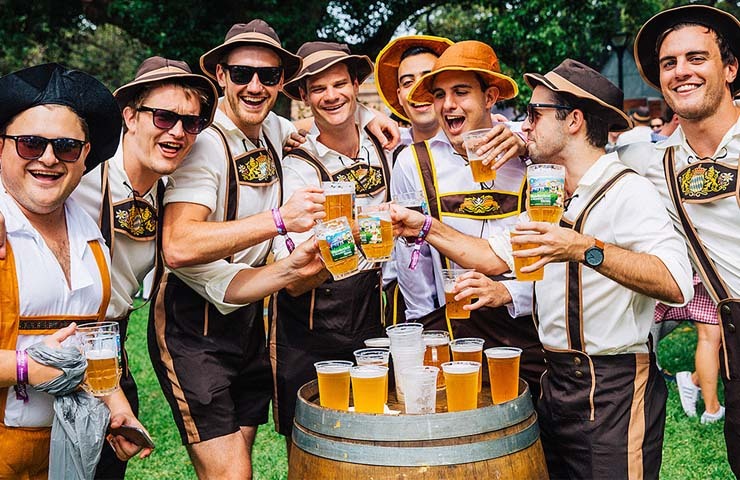 You could win 1 x double pass to this year’s upcoming Oktoberfest In The Gardens at The Domain! 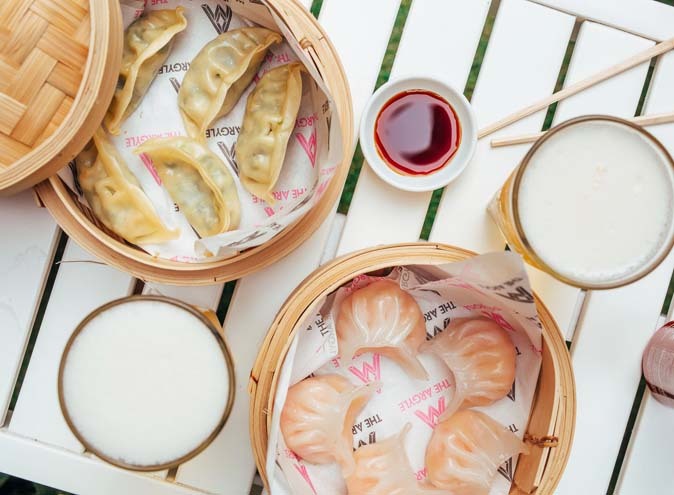 Taking place on Saturday the 27th of October from 1pm to 9pm, this event is the perfect day-fest to get around. Entering in the running is simple: All you have to do is like our Facebook post AND tag who you would take with you in the comments below. One winner will be chosen at random and will receive a double pass to take a guest of their choice. It’s that easy and it’s free! Entries close Monday the 15th of October 2018 so get in quick. 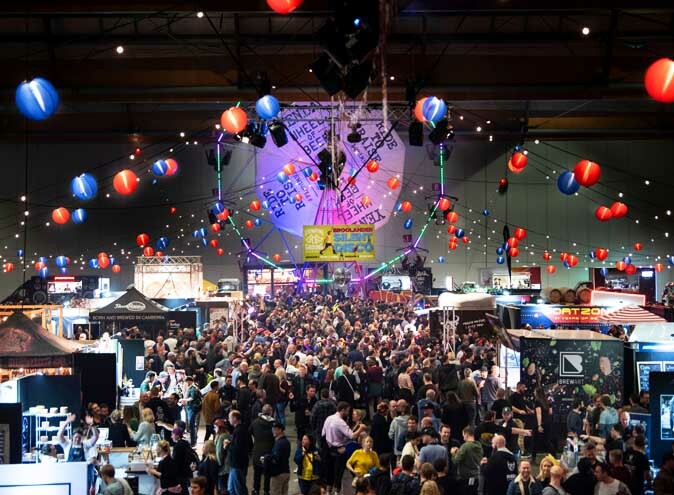 Oktoberfest Sydney will play host to the 2 largest big top beer halls seen at any Oktoberfest event across the country. The beer halls will cater for over 6,000 Oktoberfest fanatics and provides a fantastic vantage point for everything that is Oktoberfest. 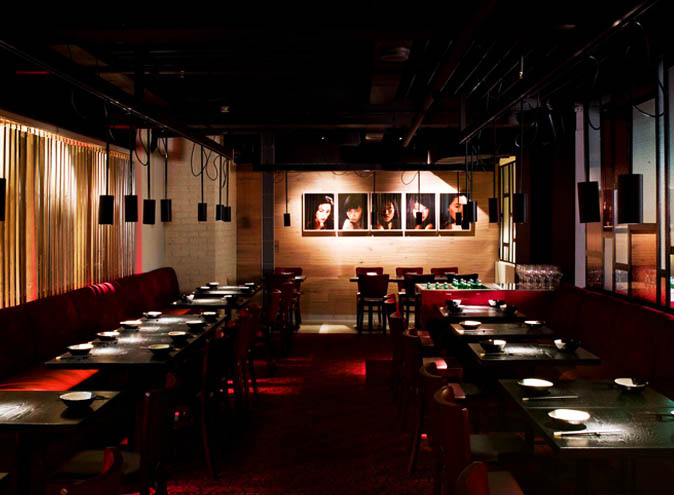 Become tantalized by menus filled with a long list of delectable German favourites. You can expect; German Bratwurst varieties, Kranski and Curry Wurst with sauerkraut, roast pork rolls off the spit and schnitzel rolls and burgers. The beverage menu includes Hofbrau Original Lager, Paulaner Lager, Paulaner Pilsner and Steigl Goldbrau… this is only naming a few of the items on offer! 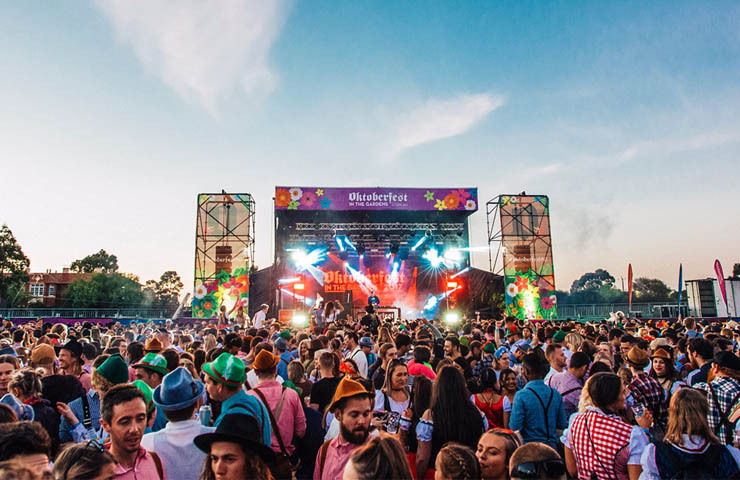 From the outright ridiculous to incredibly talented they’ve got musicians, magicians, clowns, circus performers, mimes and many more performers roaming the grounds to keep you entertained all day long. For the young at heart, there’ll be a sideshow alley for a bit of extra fun. Fancy some target practice, bumper cars or a gut wrenching ride? There’s something for everyone! 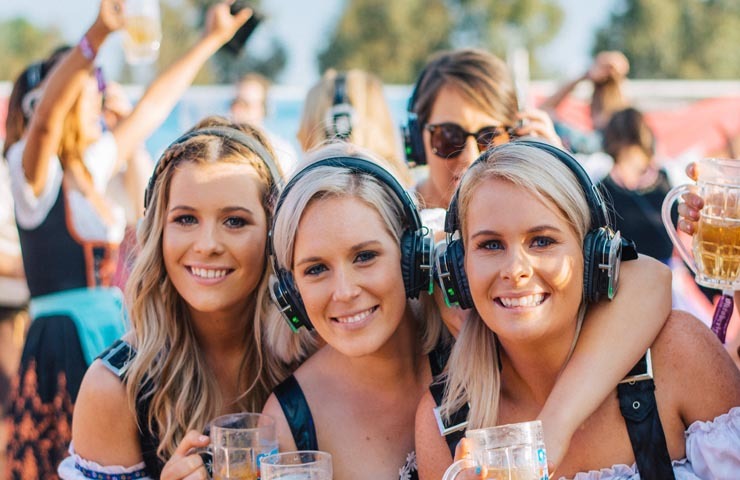 Featuring nearly 30 local DJs across a variety of genres, this massive three-channel, 1000 person silent disco will be a focal point for party goers at Oktoberfest! Event MCs will be hosting a number of Oktoberfest themed on-stage games and competitions throughout the day. There will be prizes for Miss (and Mr) Oktoberfest, stein holdings and bratwurst eating champions and a number of other traditional Oktoberfest games. To replicate the traditional München festival, there will be a long list of German entertainers including a 20 piece brass band, yodellers, roving accordion players, pretzel fräuleins and a number of other German bands on and off stage. Thanks to Costume Collection, Oktoberfest in the Gardens fans will receive a 5% DISCOUNT and FREE SHIPPING (on orders over $49) Australia wide by entering the promo code – OKTOBERFEST18. This way you have entry and your costume sorted! 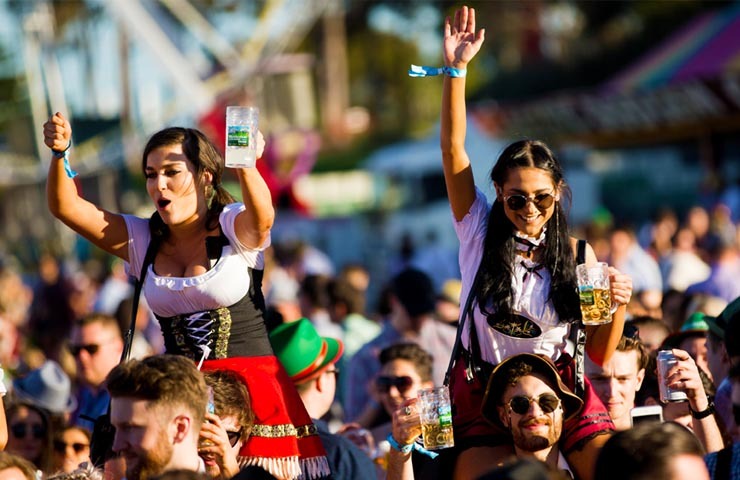 WIN A DOUBLE PASS to Oktoberfest In The Gardens in Sydney by tagging who you would take in our Facebook post! You don’t want to miss out on this opportunity, so strike while the iron is hot! *1 winner will be chosen at random and will receive a double pass to take a guest of their choice. 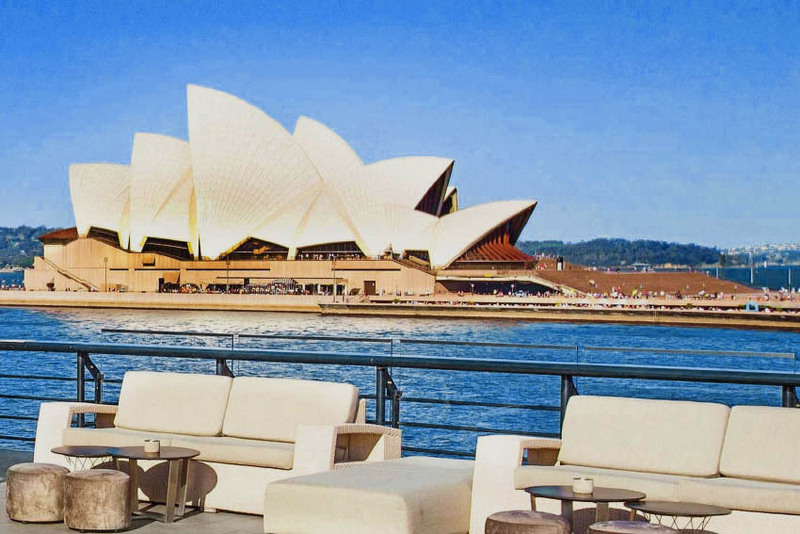 The double pass entitles the winner entry to Oktoberfest In The Gardens Sydney. Entries open on Tuesday 9th October 2018. Entries close Monday 15th October 2018 at Midnight AEST. Winners will be announced and contacted directly on Tuesday 16th October 2018.